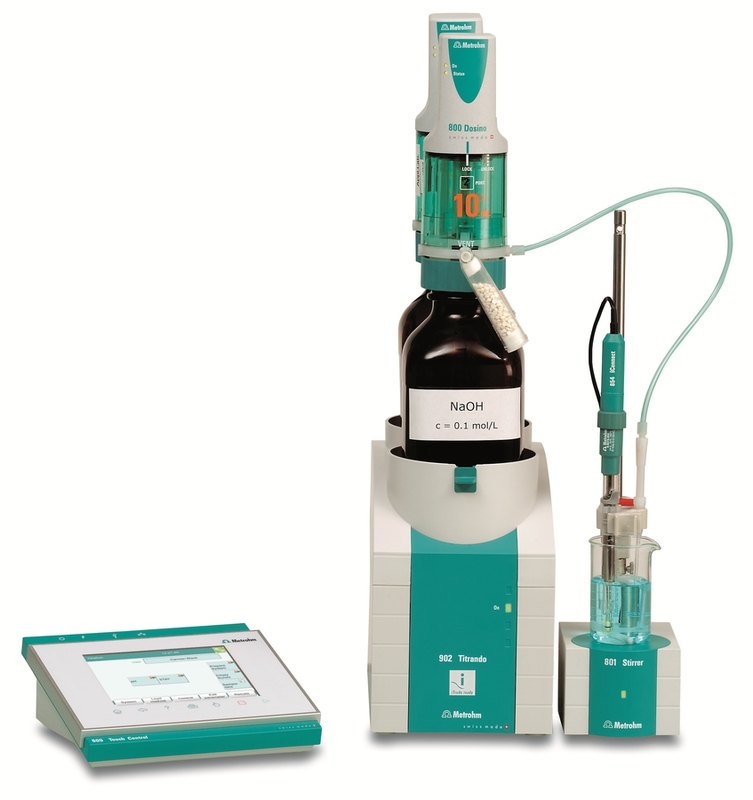 USP<301> describes a back-titration to determine the acid-neutralising capacity (ANC). The method is very fast, easy, and reliable. The Metrohm Application Note includes the effective determination of ANC for scores of over-the-counter (OTC) antacids. 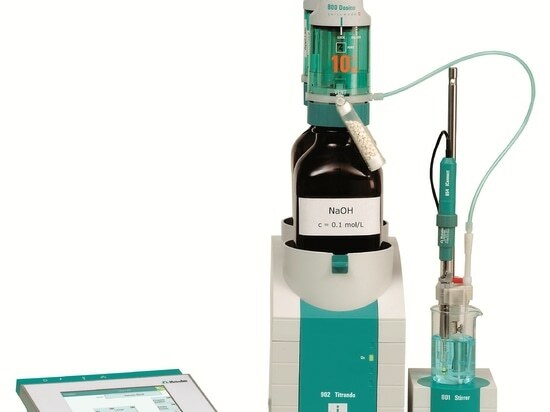 The titration procedure works for samples such as magaldrate and simethicone for oral suspension and alumina, magnesia and simethicone in the form of chewing gums as well as for 36 further samples.